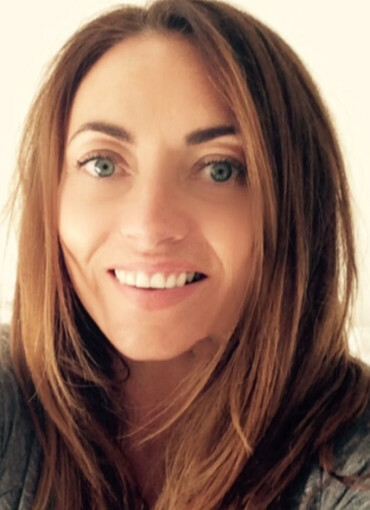 Lisa has been practising Pilates for 10 years, gaining a Diploma in Mat Pilates, incorporating small props and a Diploma in Anatomy & Physiology in 2015. Pilates is Lisa’s passion and she was lucky to train with Joyce Gavin the Master trainer responsible for bringing the Pilates system to Ireland. Lisa is very enthusiastic, bubbly and wants her clients to have a well rounded experience aligning the mind and body. Her love of Pilates is obvious in her teaching and her classes are challenging but enjoyable! Lisa has recently given up her career as a fashion buyer to teach Pilates and fitness, she is continually furthering her education, initially adding kettlebells to her repertoire and now training in Reformer Pilates and RIP:60 suspension training, both of which will be completed early 2016.